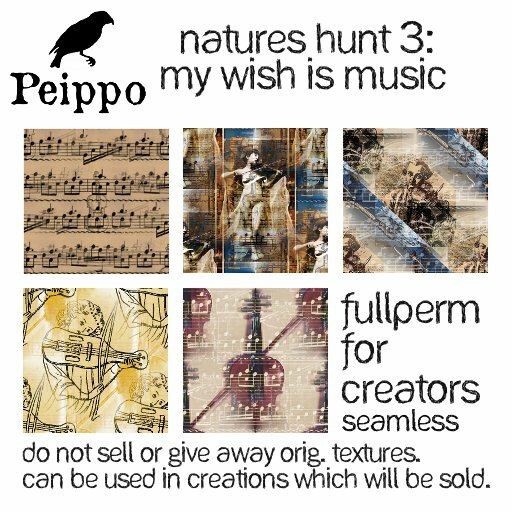 Peippo Shop: Peippo: Hunt gift out now for Natures hunt 3: My wish is music! 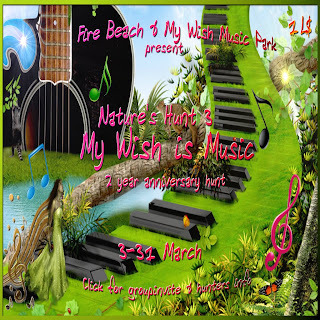 Peippo: Hunt gift out now for Natures hunt 3: My wish is music! Natures hunt 3, My Wish is Music, is on now! Come find the gift hidden at Peippo Mainstore. Price of the hunt gift is 1$l.